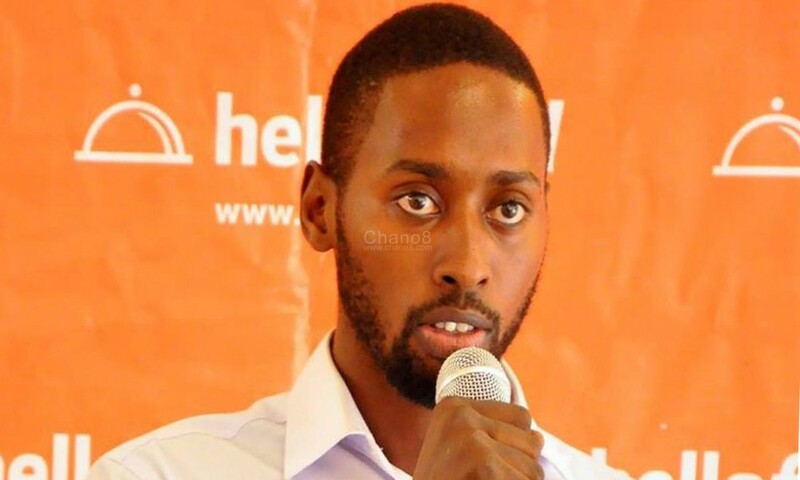 Jumia boss Ronnie Kawamara is reportedly to be in preparations for a mega wedding with Gen Elly Tumwiine’s daughter Cynthia. It was reported in this paper recently that the two are very close to each other. Now sources have exclusively informed us that come August first week, the two will tie a knot in the US. Ronnie and Cynthia met two years back when he had gone for an interview on XFM radio where Cynthia worked from those days. It is understood that when Cynthia met with Ronnie, she immediately forgot about her long time boyfriend Enigma a Hip Hop artiste.